Brand is a mandatory field for Facebook Catalog. Please ensure that brand is created and assigned to Igniter items. One item can only be assigned to one Category. 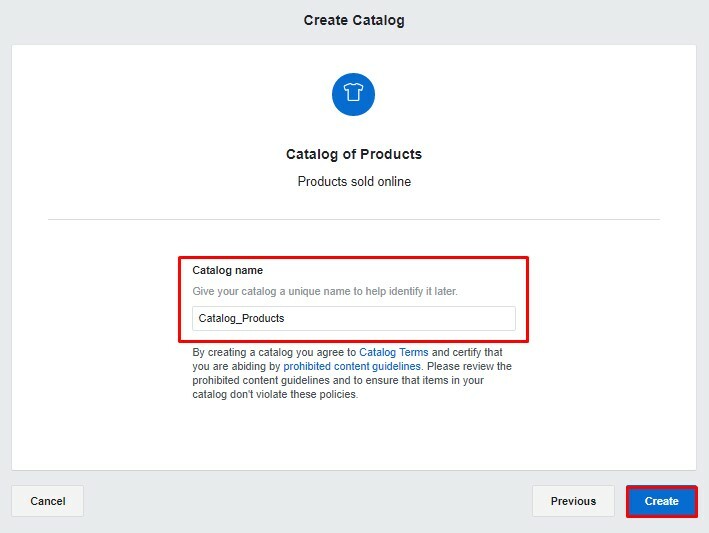 For example, if one item assigned to 2 categories, and send the product feed to Facebook, Facebook will detect this item has been appeared twice from the 2 categories which caused ID not unique and will be rejected. Facebook does not accept all uppercase letters for Product Name such as “PRODUCT A”. Please rename your product name into Title Case such as “Product A”. We will walk you through how to create and upload Facebook Product Feed for Facebook Dynamic Ads. Facebook Pixel is required to set up on your Igniter webstore. 1. Learn more about how to install Simplified Facebook Pixel with Dynamic Event Code. 2. If you have done it previously, please skip this part and proceed to the next step. 1. 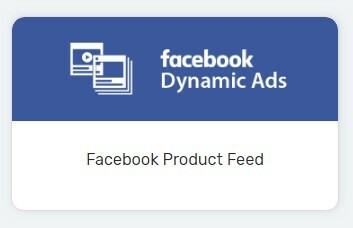 Navigate to Facebook and choose Facebook Product Feed (Facebook Dynamic Ads). 3. Create a product feed with selected products that you wish to retarget the potential customers on Facebook. 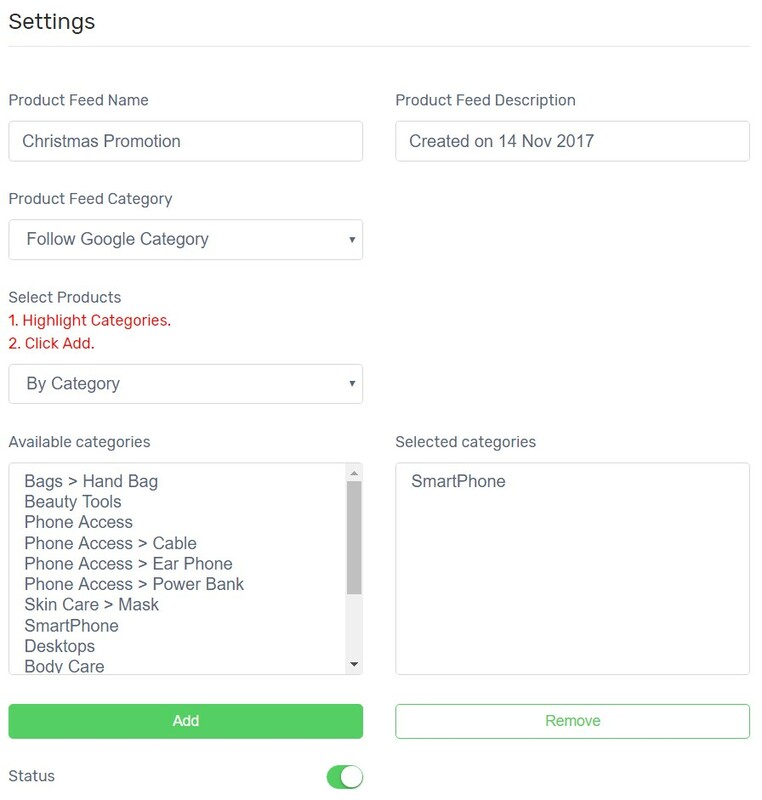 Product Feed Name: Enter a name which can be the purpose of creating this feed or category name. Product Feed Description: Enter a short description for your own record purpose. 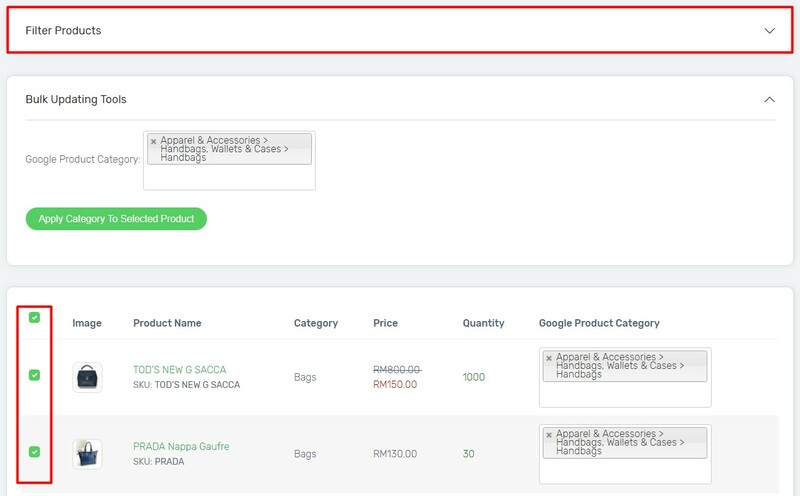 Product Feed Category: It can either follow Igniter Category or Google Category. If you set follow Google Category, please perform additional step later. Status: Enable it to publish this Product Feed. 4. Click Save button on top right and click Back to previous. 5. Click Generate from XML URL, copy and close it. 1. If you select Follow Igniter Category, please skip this part. 2. If you select Follow Google as Product Feed Category, click More icon on top right of Facebook Product Feed page, and select Google Category Matching. 3. Match the item with Google Category. You may find the list of all Google Product Categories. 4. You may also filter some of the products, and apply Google category to selected products. Note: Configure Google Category once and it can be used for Google Shopping later. 1. 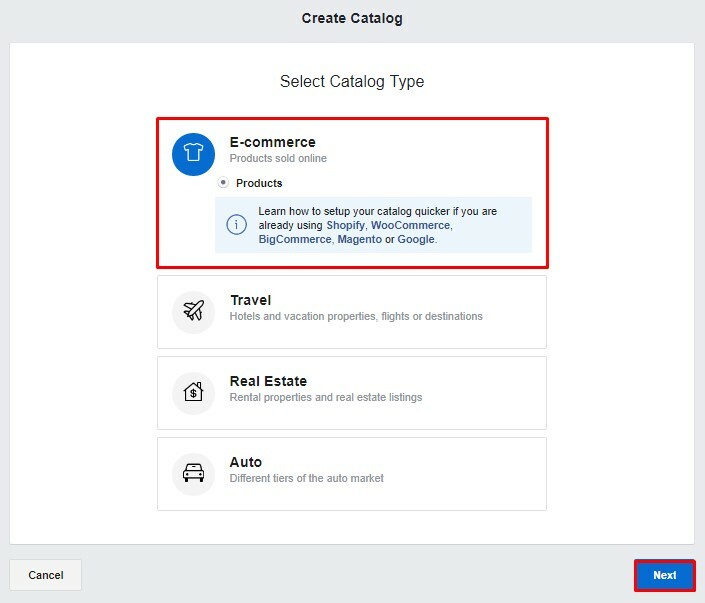 Go to Facebook Catalog Manager to create a new catalog. Select E-commerce for Products and click Next. 2. Enter Catalog Name and click Create. 3. Once Catalog is created, Click View Catalog. 2. 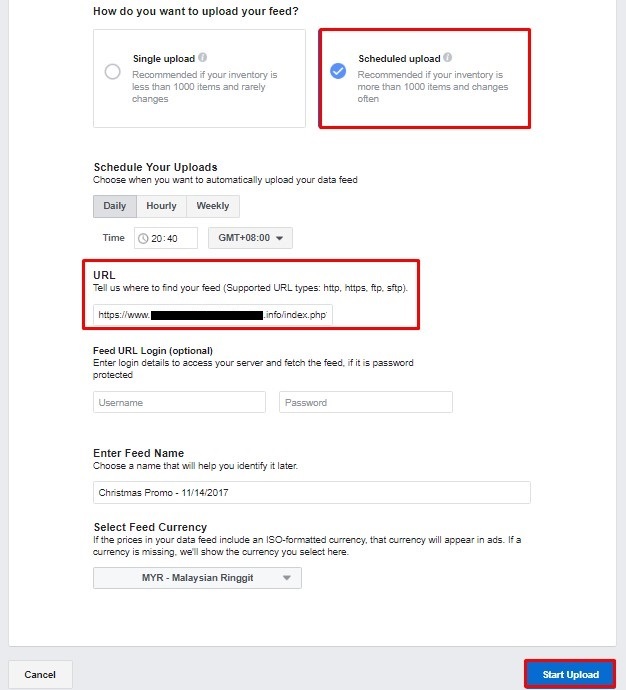 Select Scheduled upload, and schedule how often your feed to update. 3. Paste the XML URL that copied from Igniter Facebook Product Feed from Step 2. 4. Click Start Upload to proceed. 5. 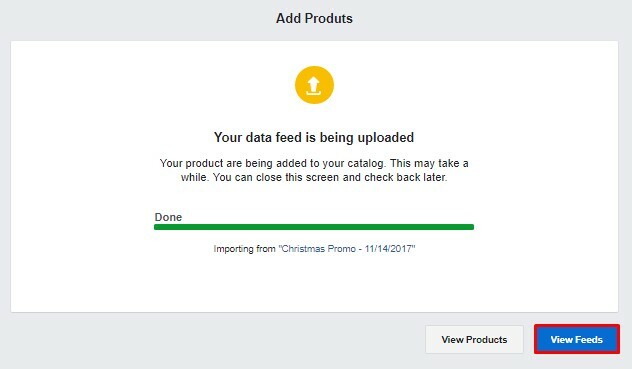 After Facebook processed the uploaded product feed, you can click View Feeds to check the status. 1. 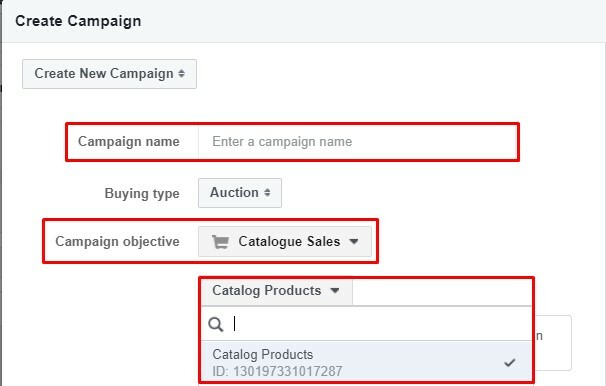 Go to Facebook Ads Manager to create a new campaign with the objective of Catalogue Sales. 2. Select the catalog with loaded product feed. 3. Create Ad Set which you would apply the same criteria for group of Ads such as budget, schedule, audience, placements and other targeting data. 4. Lastly, create Ad to customize how your ad displayed on Facebook. 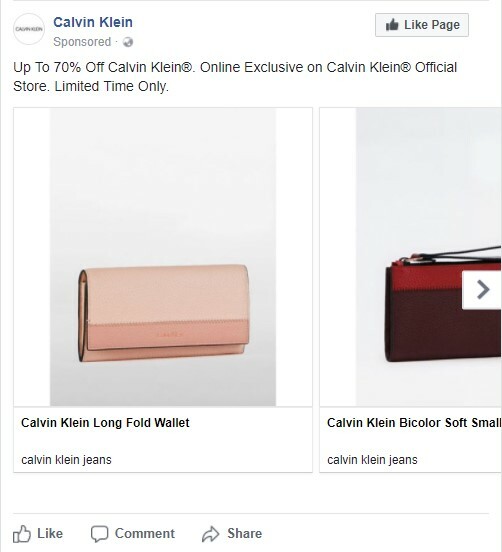 After you have created and run your Ad on Facebook, targeted Facebook users will be able to see similar Ad result as screenshot below.